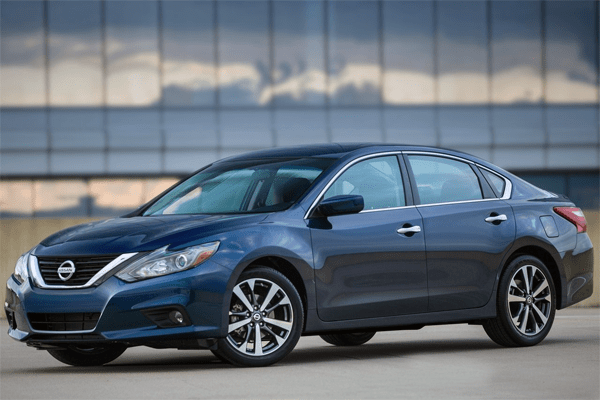 Sales in the US Mid-sized segment fell by 13.7% to 1,697,498 in 2018, making it the second year in a row that sales in the segment have declined by more than 10%. With sales down by a third since their peak in 2015, the Mid-sized segment is another piece of evidence just how quick the shift toward crossovers has been over the past few years. 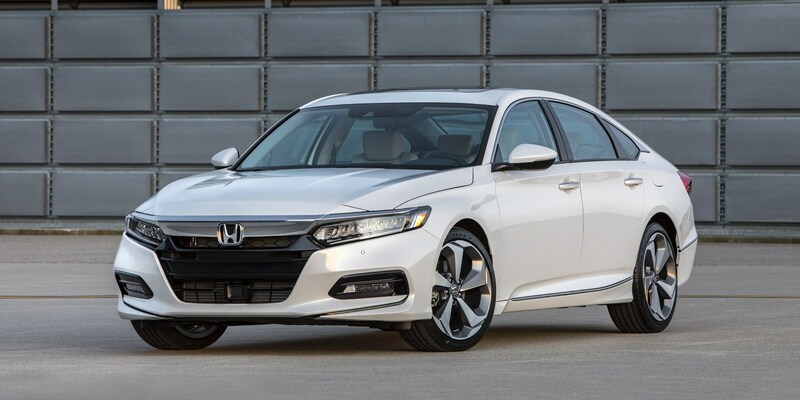 What’s more, with new models such as Toyota Camry and Honda Accord failing to breathe life into the declining segment, Ford announcing that it won’t replace the Fusion, and Volkswagen doing just the bare minimum to update the Passat for a new model cycle, signs are that the segment is set for a further period of decline. 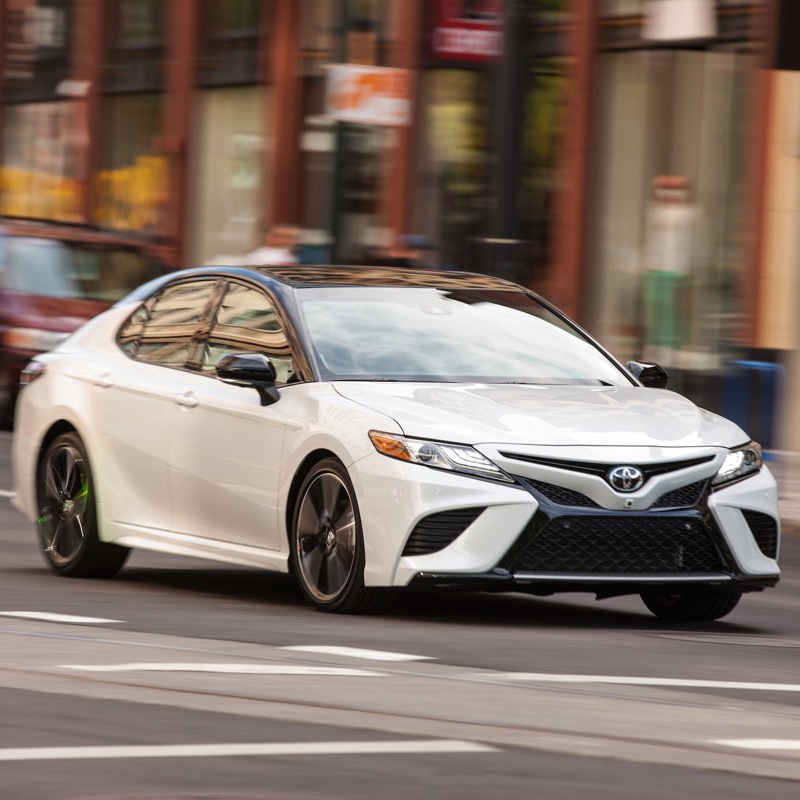 The new Toyota Camry and Honda Accord, touted as the saviors of the segment, saw their sales fall by around 10% compared to 2017, making these the first generations of both models which were unable to lift sales! Maybe the popular brands in this segment should introduce large hatchbacks as an alternative for the declining sedans? Let’s say more conventional and lower versions of cars like the Honda Crosstour. Instead of not doing anything like Ford, it could be the ideal moment to become more competitive within the segment. I know Americans don’t like hatchbacks in general, but they adore crossovers/SUVs which at the end of the day are heightened hatchbacks and/or station wagons. Not everyone wants to drive the same kind of car as the neighbours so there should be people who want the best of both worlds (i.e. space, driveability). I think you might be referring to something like the Subaru Outback, but I believe Americans have generally a negative image of hatchbacks and wagons, hence not many are actually being sold there. And stand alone wagon models have backfired in the past, even here in Europe (I’m thinking of the Fiat Croma for instance…). The way foward, on the short term, is crossovers/SUVs, but leaving this segment all together, specially models that can be sold worldwide, is a mistake, IMO. More cars like the Outback could be the answer some brands are looking for in this segment since the Subaru doesn’t have that many competitors. To me it’s more a crossover/SUV than a large car. I meant (smaller) mainstream versions of the BMW 6 series GT or a more conventional Honda Crosstour. Lower than crossovers like the Subaru resulting in a better drive yet more practical than the average large sedan and Crosstour. In general, I understand the choices of the average American except giving preference to sedans instead of hatchbacks. I am lost Losange. No idea what you’re aiming at, segmentation / diversification wise. Large hatchbacks offer more space, practicality and/or a better drive than sedans and crossovers/SUVs of the same size. Such cars aren’t available in this segment. Why? Because Americans don’t like hatchbacks. That’s a good reason, but customer behaviour can change. It takes time, of course. Europeans didn’t buy crossovers/SUVs in large amounts. These cars had (and to a certain extent still have) a negative image and were only meant for people who needed them (e.g. farmers, foresters). Look what happened! Nissan Juke opened the door for compact crossovers, others followed. Now, crossovers/SUVs have become more important each year. Small, large, mainstream, luxury. Doesn’t matter! If you don’t offer at least one of these cars, you’re in trouble. Same with EVs. Many people still don’t like to own one due to a low range, let alone buy one because of high pricing. When EVs become more affordable or governments offer incentives, lots of customers are shifting towards driving an EV. And of course Tesla made a huge impact as well. Back to the US mid-sized segment, why bother going down the same road over and over again? Instead, brands could offer alternatives like a large hatchback next to the existing sedans and crossovers/SUVs. I highly believe customer behaviour evolves and sometimes revolves over time. Sure, many people (not me) want to own a crossover/SUV now. But let’s give it 5-10 years when people start to look around and think, “hmmmm, I can’t look beyond the vehicle in front of me anymore, because it’s another (cheap) crossover/SUV”. Trends come and go. Maybe the concept of a large hatchback could become successful in the US? Especially since minivans are losing ground as well.